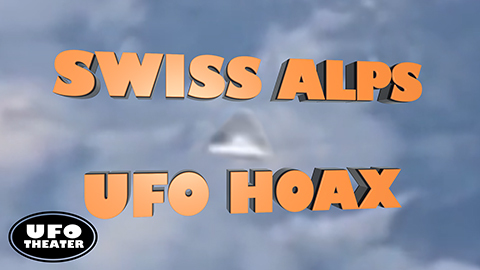 The youtube channel “07TV” is a well-known hoaxer that is part of a group of accounts opened by the same user: Kaschuba brothers (Nico and Marco) from Germany. They work under strange copyright “Audio Color World”. Noted and added to the list, thank you.